Had the privilege of taking out Polly and Ben and their two sons. We love to teach people what we know about fishing and these guys learned a lot and caught a lot of fish (and some big ones too!). 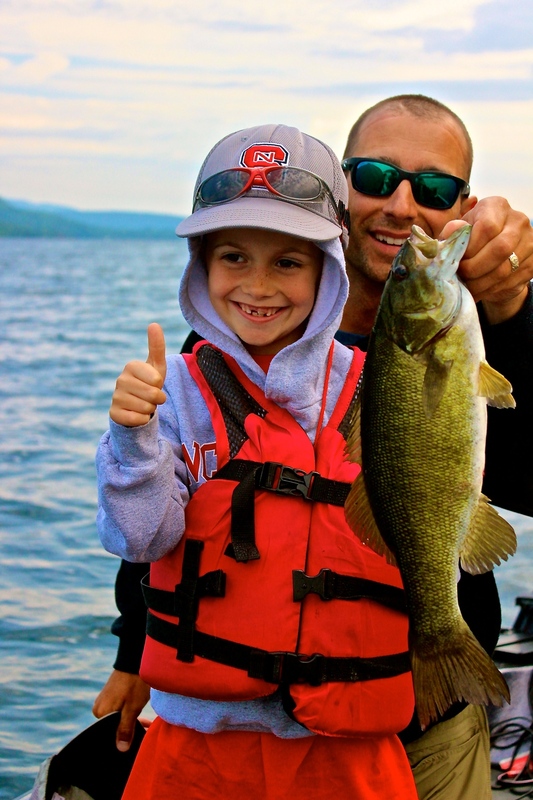 The perfect morning and everyone on the boat caught at least one really nice smallmouth bass!